Silver-jewelry sales rose for the 10th consecutive year in 2018, according to research by the Silver Promotion Service (SPS). Some 52% of US jewelry retailers participating in the survey reported higher sales, with the majority noting double-digit increases, the SPS reported. Younger customers and female self-purchasers were important sources of revenue, the jewelers noted. 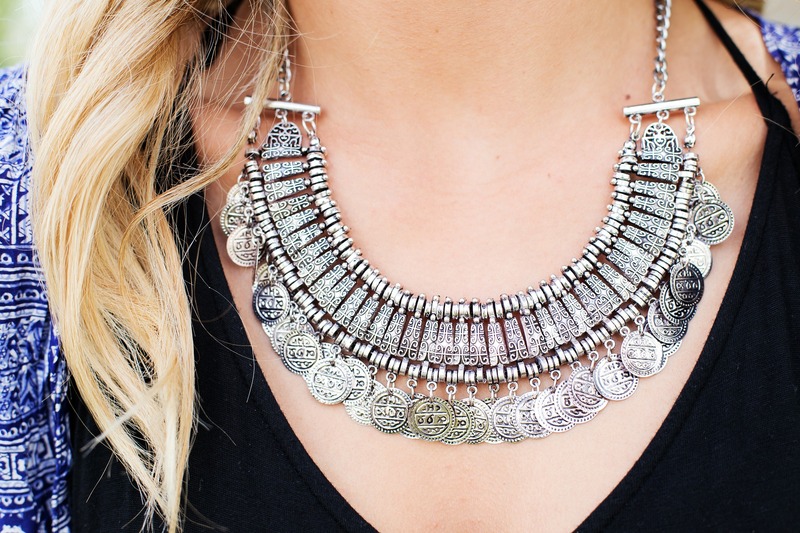 By volume, sales of silver jewelry comprised about 24% of overall jewelry purchases, and 18% by dollar value. The average store saw 16% growth in silver-jewelry sales, according to the SPS, which is an initiative of the Silver Institute. More than half of the retailers surveyed said silver experienced the highest rate of inventory turnover, while 12% said diamonds were the number-one choice, 14% named bridal, and 12% chose gold.